Member of Parliament Daniel Zeichner visited our school today to thank one of our Year 4 Pupils. 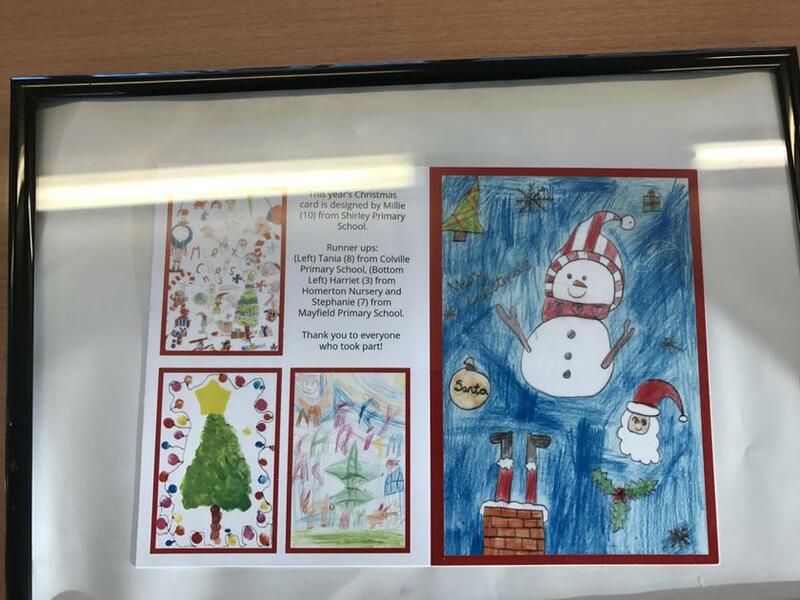 Tania entered Mr Zeichner's design a Christmas card competition along with hundreds of other children from across Cambridge. 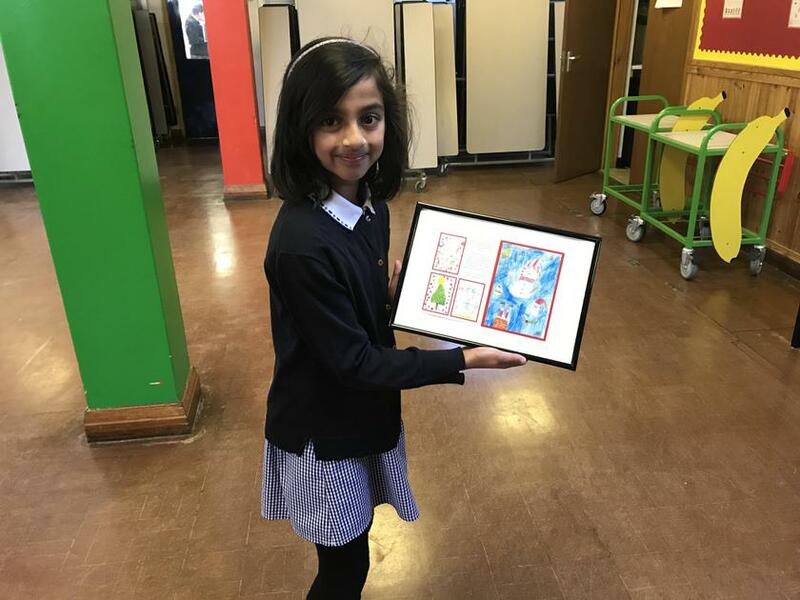 Her picture was awarded a runner-up position and she received two House Point tokens for representing the school so well. 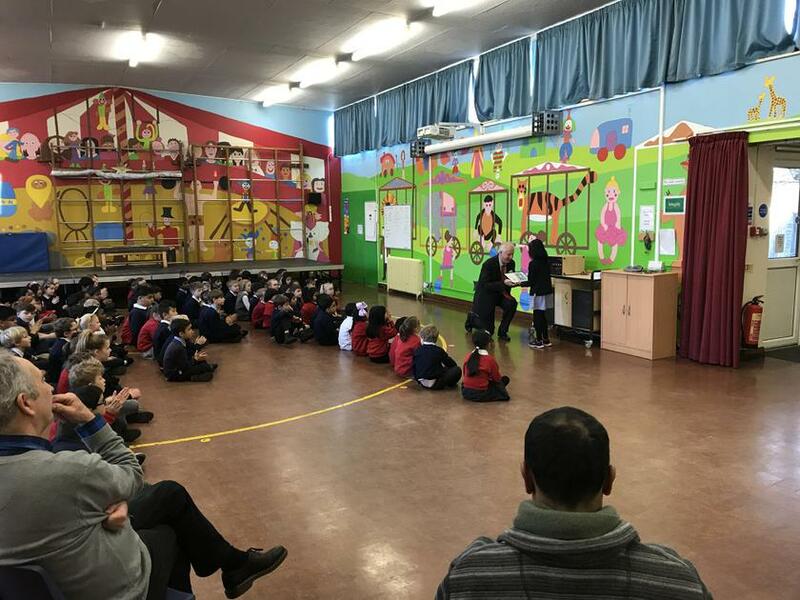 Mr Hastings, Mrs Harris and I would like to acknowledge Tania for her diligent and enthusiastic approach to school. Well done!